RUGBY NEWS - The phrase “fun and games” is probably a good way to describe what has been happening off the field at Western Province recently, but when it was applied by Stormers coach Robbie Fleck in looking ahead at SuperHero Sunday he had a different idea in mind. 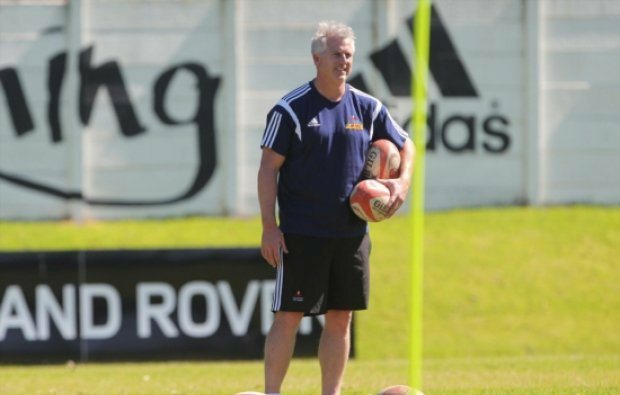 The Stormers will open their 2019 Vodacom Super Rugby campaign against the Bulls, who just happen to be their opponents in Sunday’s double header friendly at Cape Town Stadium. With a match between them set for less than two weeks later, it is going to be interesting to see just how much the respective teams are prepared to show. “Ja, obviously it’s going to be a bit of fun and games in the game against the Bulls at the weekend,” said Fleck. It seems a bit odd that the two teams that will be pitting themselves against each other in the real deal of the first match of the Super Rugby season were drawn to play one another, but Fleck has no complaints about that.